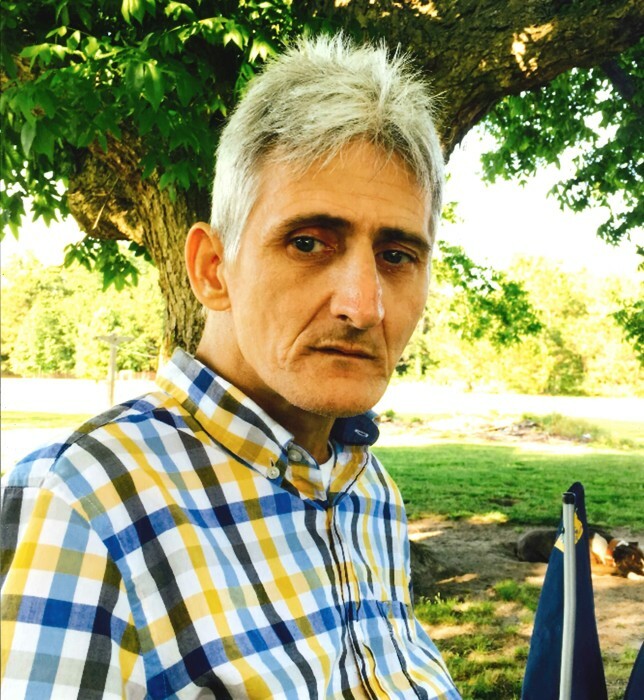 Obituary for Timmy Wayne Hedwin | Inman Ward Funeral Home of Tabor City, LLC. Timmy Wayne Hedwin, age 50, died Thursday, January 17, 2019 in his home. Born October 12, 1968 in Horry County, SC, he was the son of Bonnie Faye Hedwin and the late Joseph Payne Graham. In addition to his mother, he is survived by four brothers: David Hedwin of Surfside Beach, SC, Johnny Hedwin of Loris, SC, Donnie Hedwin of Whiteville, NC, and Jamie Hedwin of Tabor City, NC; and one sister: Connie Beiza of Cerro Gordo, NC. Visitation will be held Saturday, January 19, 2019 from 7 PM to 9 PM in the Inman Ward Funeral Home of Tabor City. Contributions to assist the family may be made to Inman Ward Funeral Home.